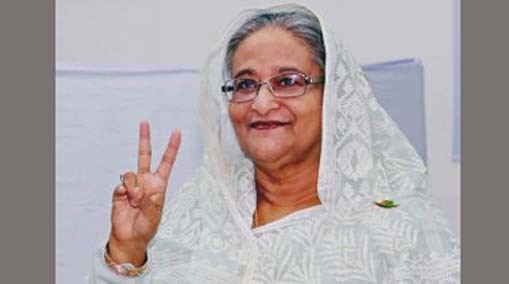 The Bangladesh government has planned to grant the people of the country access to all public transport with one ticket as Prime Minister Sheikh Hasina has instructed the agencies concerned to build an integrated communication system. A report published on Tuesday by bdnews24.com stated the instruction was given on Tuesday during the meeting of the Executive Committee of the National Economic Council (ECNEC). Sheikh Hasina also reportedly gave some instructions for the development of the communication system, particularly railways. Minister Mannan also said the PM had directed officials to convert remaining rail gauges to broad gauge to modernise the rail link of the country in the near future. As per the report, in order to improve the efficiency of the railway sector, the Bangladesh PM also stressed on Balancing, Modernisation, Rehabilitation, Expansion (BMRE). The land ministry has also been instructed by the PM to make a national policy for the best use of the land without damaging crop land. The report further said the ECNEC approved a total of nine projects at an estimated cost of Tk 164.33 billion. As per the estimates, while over Tk 136.2 billion will come from the public exchequer, over Tk 2.86 billion will come from own funds of the public agencies and the rest Tk 25.28 billion will come in ‘foreign credit’.